Take one Santa dressed in singlet and shorts, and put him on a miniature tractor pulled by eight flying sheep, and you have a Kiwi version of the well-loved Clement C. Moore poem, &apos;Twas The Night Before Christmas. 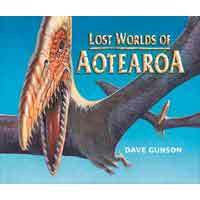 This is the ultimate read-aloud for Christmas in New Zealand. The rhyming text flows off the page and Deborah Hinde captures the colour of a truly New Zealand festive season. 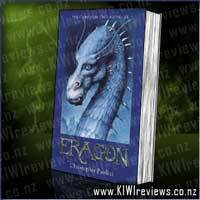 This is a re-jacketed Limited Edition of the children&apos;s book originally published in 2003. Thanks scholastic for another amazing book that my 4 year old daughter absolutely loved. She is at the age where she is really into rhyming and also into santa so I thought this would be the perfect book to review. When we first opened our review box and saw this book she immediately pointed out santa and then started noticing that he can&apos;t be santa as he looks different. She was quick to spot no red coat and that he wasn&apos;t being pulled by his reindeer to which she started to giggle a lot. 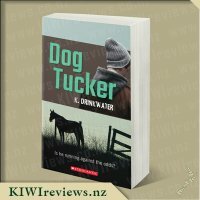 As we went through the book she was quick to pick up on the rhyming words and also quick to spot the differences, like santa in his shorts and not in his coat, the sheep instead of reindeer just to name a few (don;t want to give too much away). 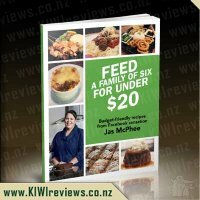 I think the book really lives up to the same of a kiwi christmas as there are so many things on each page that relate to how we see a kiwi christmas here in New Zealand. I love the illustrations in this book. They are so clear and easy to see, the colours are beautiful and they really draw your eye into the picture and into what is happening on each page. 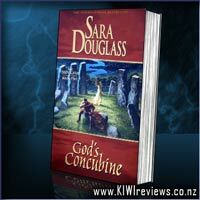 I think the length of the book was great and it held my daughters attention really well. 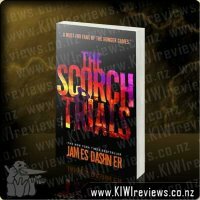 Such a great book, really well written and has a great sense of kiwi humor the entire way through. Thanks for another amazing review book scholastic! I have to say, my daughter loved this book so much that she even took it to daycare so she could share the story with her teachers and friends. Christmas books are always a lot of fun especially in the lead up to Christmas day. We have a range of Christmas books at home and Miss 3 and myself love to read them every now and again throughout the year, but more so throughout the month of December. When I arrived home with this book Miss 3 got rather excited, as not only was it another book about her favourite time of year Christmas but it also turns out that they have recently got this book in the preschool room at the daycare which she attends. The book itself is made of high quality paper and features a hardcover which is great for keeping it well protected. 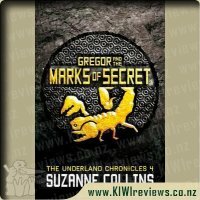 The cover states that this is a limited edition book, so I feel very fortunate to have a copy and it also classes this as New Zealand&apos;s best selling Christmas book, and I can see why! 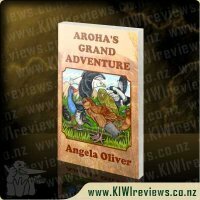 The illustrations throughout the book are just gorgeous and really reflect that of a true Kiwi Christmas with images of Pohutakawa trees, boogie boards,and Santa dressed up in a Silver Ferns singlet and gumboots rather than a big red suit. I loved how Santa was driving in a tractor being pulled by sheep rather than on a traditional sleigh being pulled by reindeer to make the book that whole lot more Kiwi. 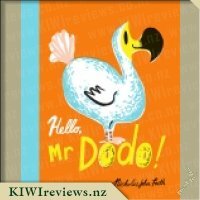 The language used throughout was fun with lots of rhyming and good old Kiwi slang on each page, the book was easy to read and the words flowed well. Miss 3 loved joining in with the reading of the book and got quite good at naming each of the sheep, she was so excited by this book and loved the fact that Santa didn&apos;t come down a chimney as we don&apos;t have a chimney ourselves and she had been worried if Santa wouldn&apos;t be able to come to our house due to this. This book provided us with plenty excitement and lot&apos;s of conversations about our very own Christmas day, what presents we thought we might get and what food we may eat! On Christmas eve I read this to my niece and she loved it, she had so much fun listening to and looking at the pictures in the story and pointing out the different things she could see, as she was going to her family&apos;s beach house Christmas day this was the perfect book about what her Christmas day would be like. 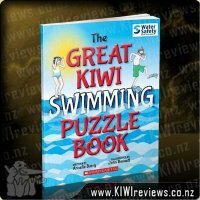 My mother in law thought that this was a neat book which was very relevant to New Zealand&apos;s Christmases with beaches and sunshine rather than roaring fires and snow! An absolutely beautiful book which I know we will continue to enjoy in our family for years to come, especially when Christmas is near! For anyone with friends and family overseas this would make an ideal gift! 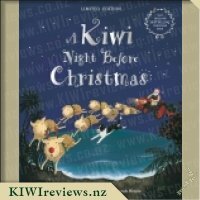 A Kiwi Night Before Christmas is a fabulous read and full of kiwiana. This one is a favourite in our home at Christmas time and all through the year. The lingo and illustrations are certainly all from the heart of New Zealand summer and expresses the Christmas spirit perfectly. 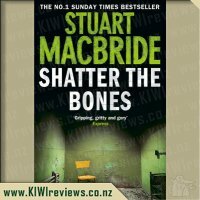 We have had this on our bookshelf for 5 years now and the hardback version is durable and long lasting - many more Christmas&apos;s for it to be read. The great thing is reading it to the little ones, and now having them read it to each other as they grow up. Overseas family and friends have all been sent a copy of this book and are delighted to read it to their little ones too. 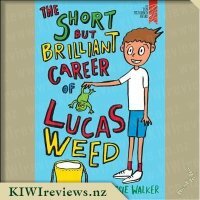 The story is a rhyming one and easy to read - Santa in his singlet and shorts is illustrated brilliantly, the pohutukawa trees are beautiful and all the items in the bach are the same as I recall growing up during our summer breaks at the beach. Nostalgic for us parents and the grandparents as well as engaging and interesting for the next generation. 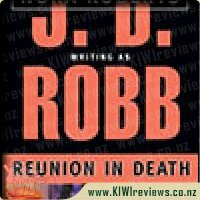 Certainly a must have and one that will become a Kiwi Classic!!! Sometimes a big brain means big trouble! When the ground begins to shake and volcanoes spew flames, Arg&apos;s tribe is in danger! Find out how Arg and his friend Shlok save the day - in a very messy way. 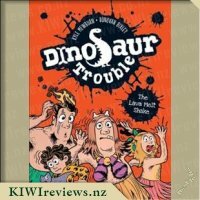 Step back in time and join Arg and Krrk-Krrk in the second side-splitting, disgustingly funny Dinosaur Trouble adventure. Grossness abounds - not for the faint-hearted, but kids will love it!